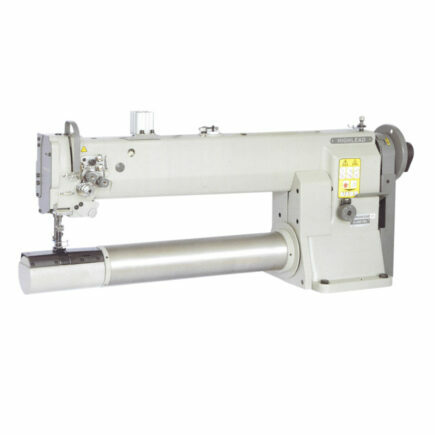 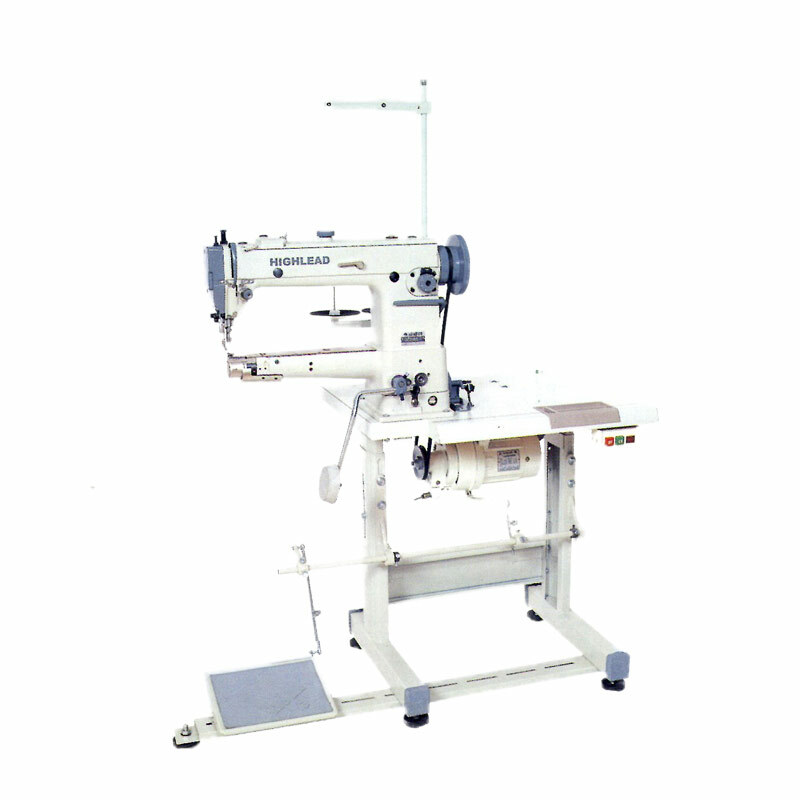 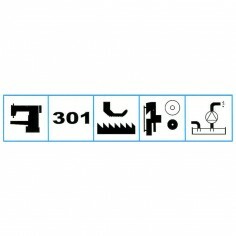 This machine is designed with small radius cylinder bed, top and bottom feed and automatic lubrication. 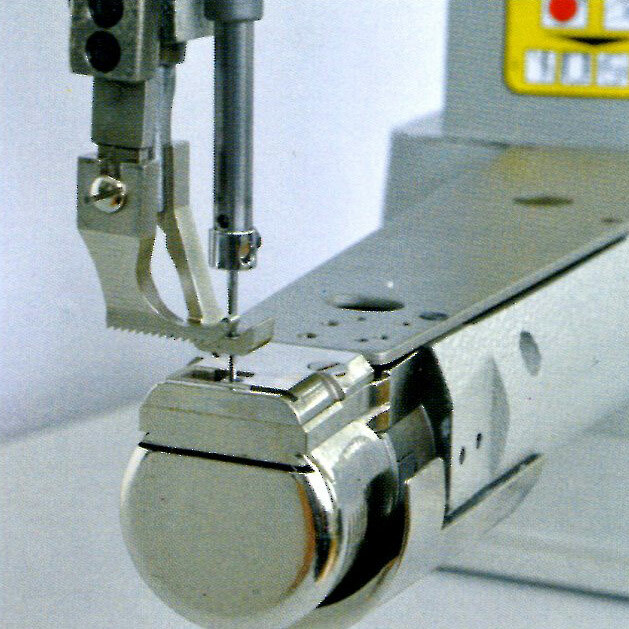 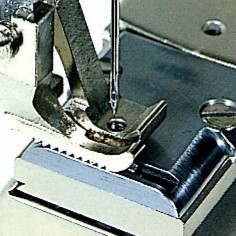 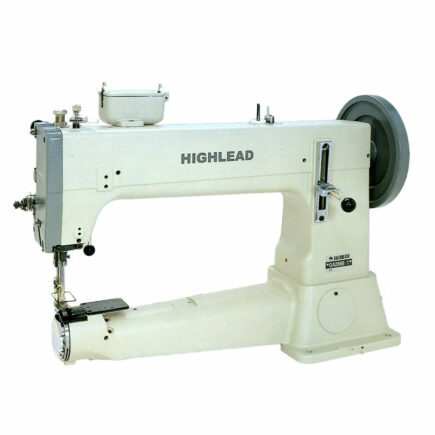 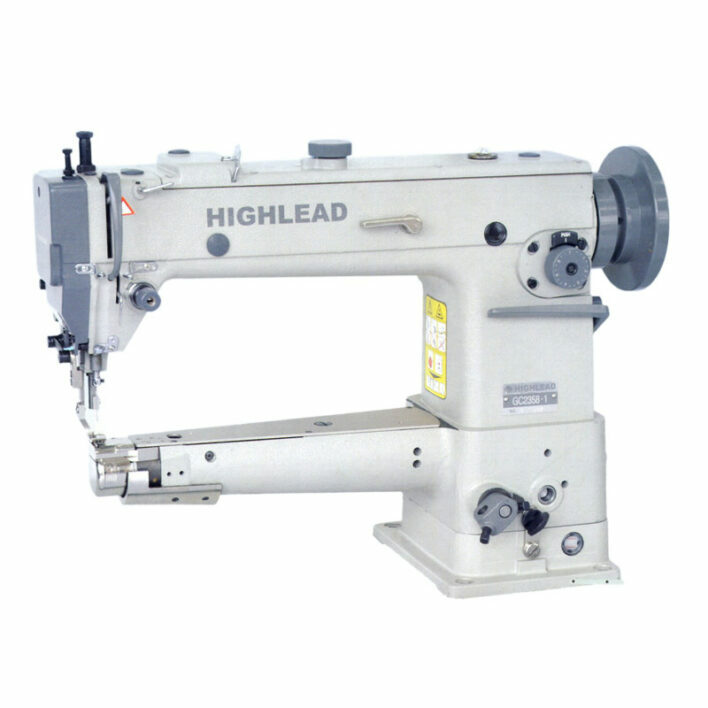 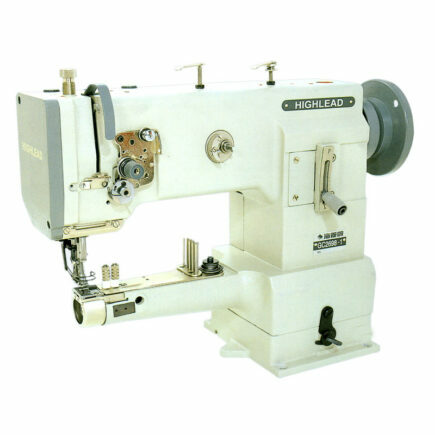 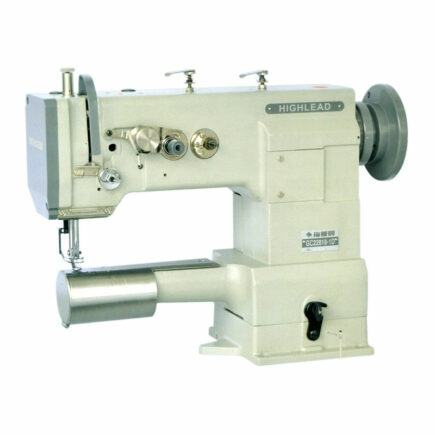 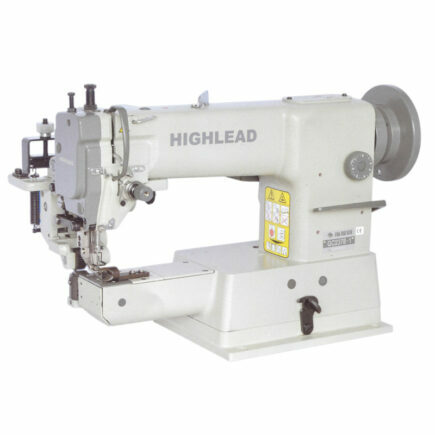 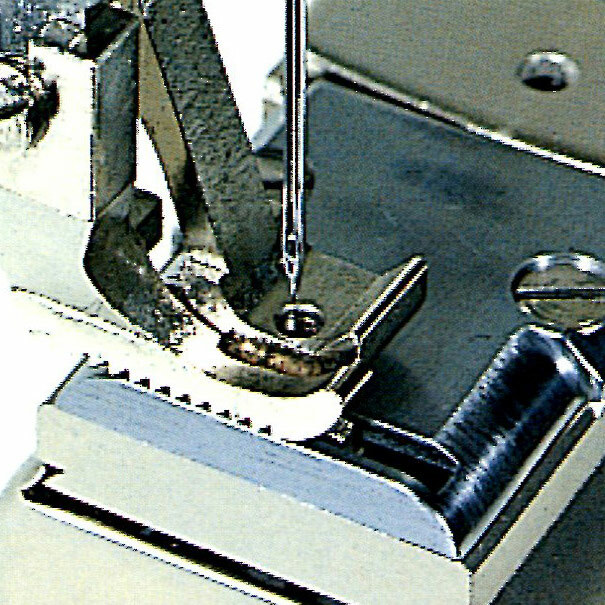 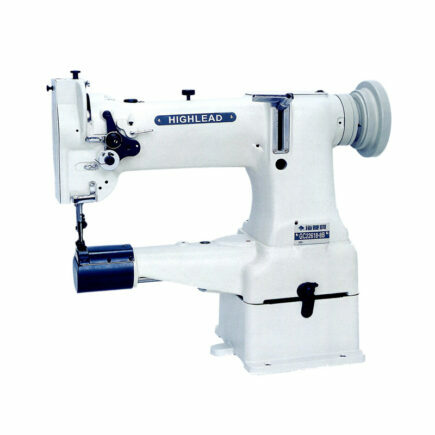 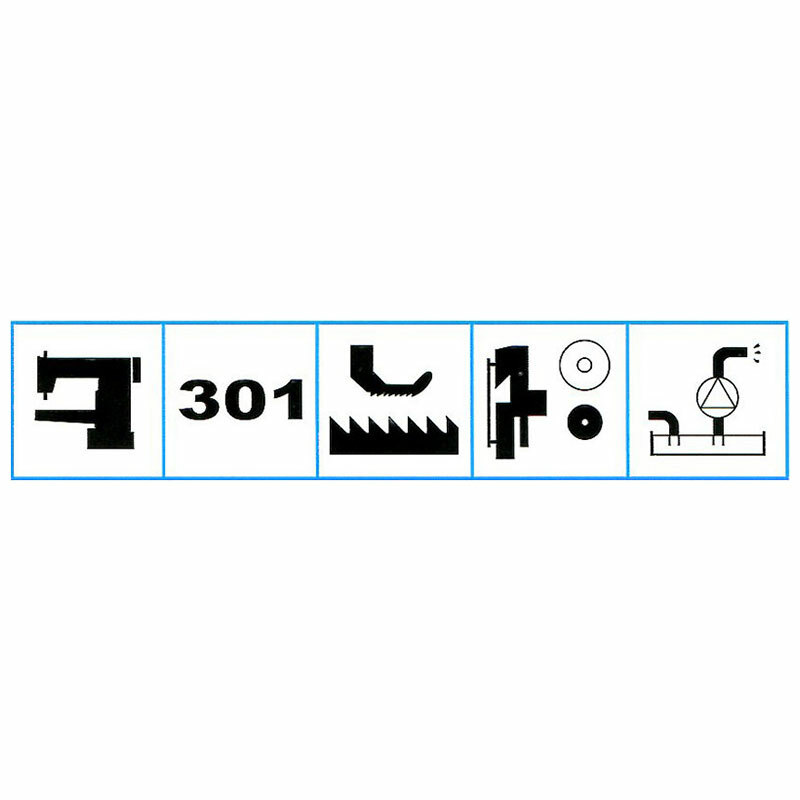 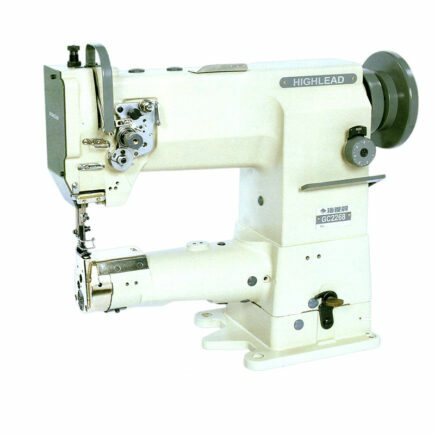 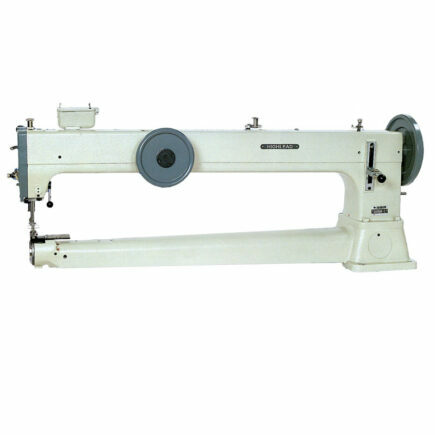 Its bevel gear driving for upper and lower shafts gives strong feeding force and the synchronized feeding by presser foot and feet and feed dog can prevent displacement between layers of material to be sewn and can ensure equal stitches. 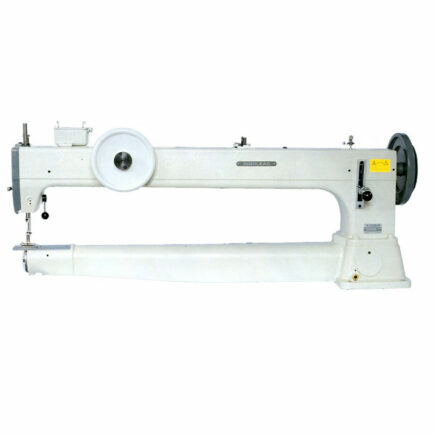 The small radius cylinder bed is specially available for stitching articles in tubular shape or with curve and small radius for the production of leather garments, bags, leather goods, trunks, cushions, etc.